Can lease history be exported to syslog or siem? This is not at all covered in the documentation, except for using API to export the logs. The customer is not using reporter either, which I know holds more than the default of 100k entries. But we need to store past lease history more than 100k entries to syslog in a format which can be later viewed etc. 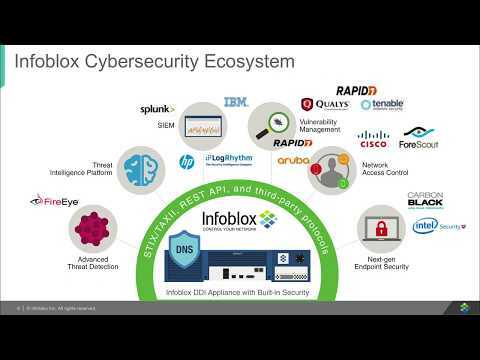 The Infoblox Reporting solution is ideal for this, but certainly not a requirement. DHCP activity is logged in the syslog and yes, that can be sent to an external syslog server. Refer to the section titled "Using a Syslog Server" in the NIOS Administrators Guide for more details regarding this. Alternatively, the Infoblox Outbound API solution can be used to integrate with a SIEM. For information regarding the Outbound API feature (which does require a separate 'ecosystem' license), refer to the chapter titled "Ecosystem - Outbound Notifications" in the NIOS Administrators Guide.